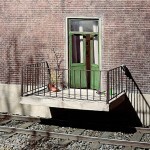 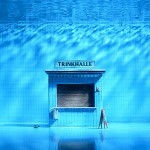 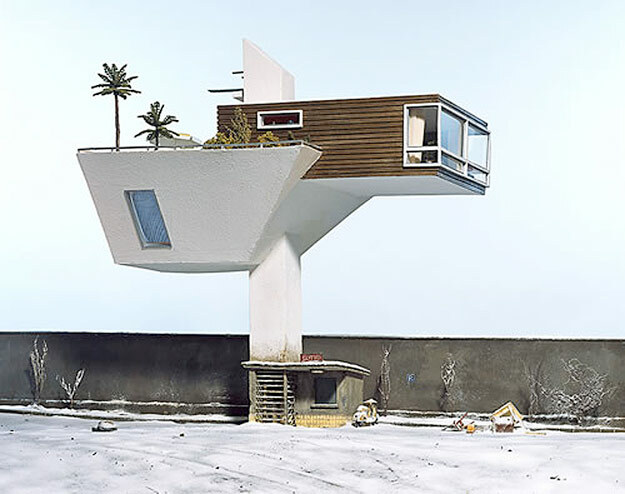 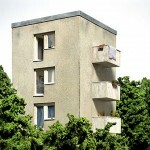 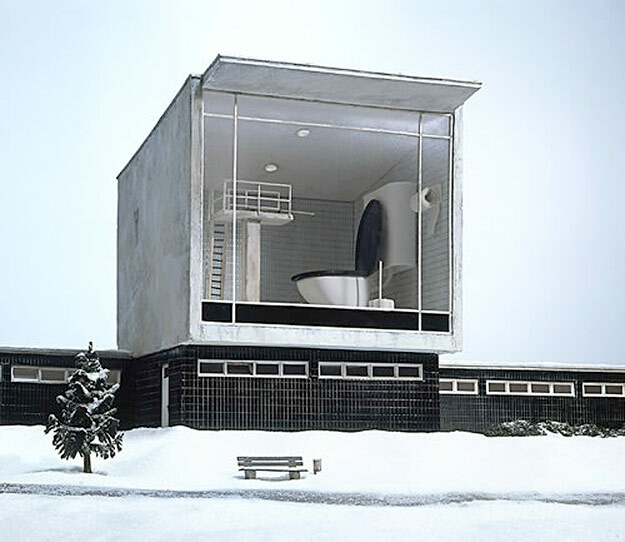 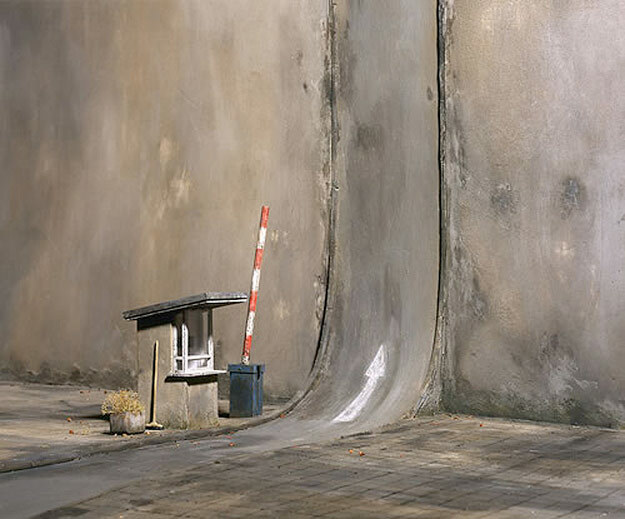 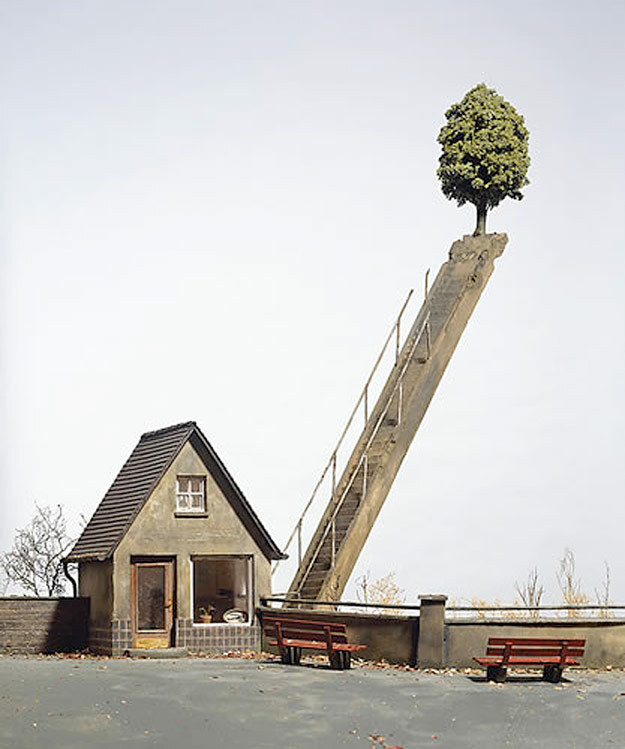 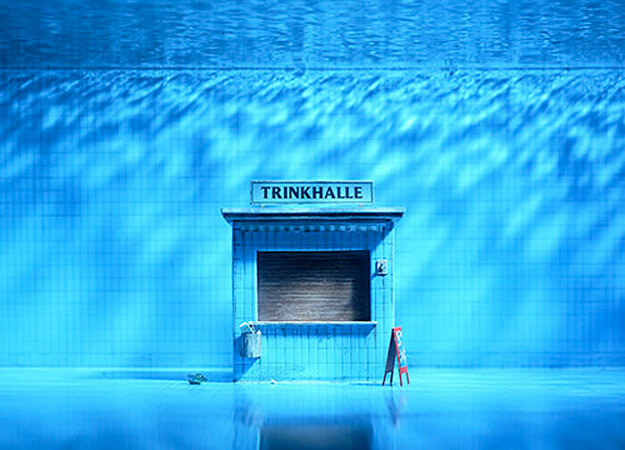 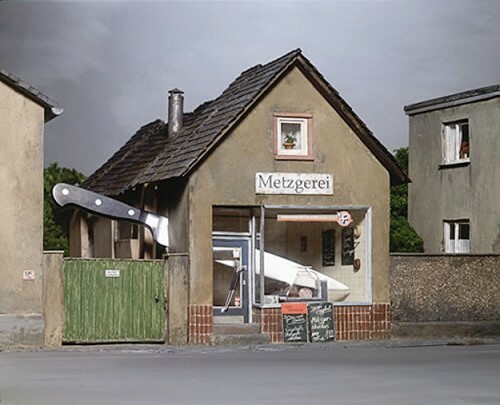 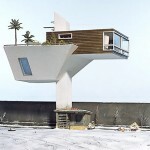 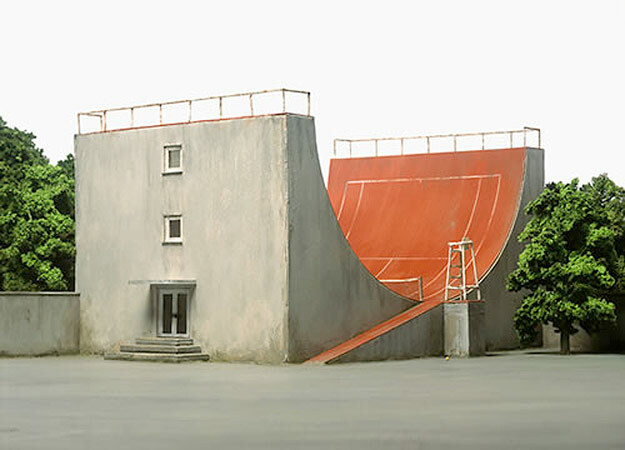 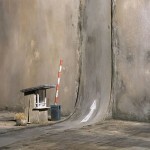 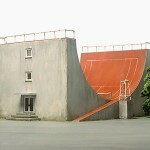 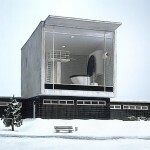 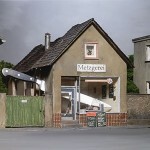 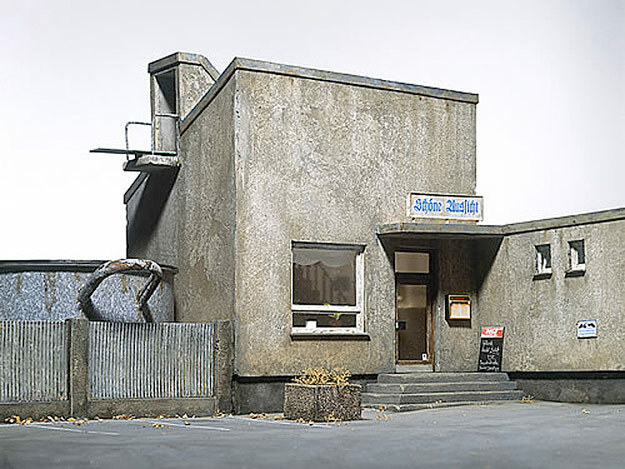 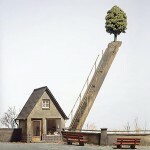 German photographer Frank Kunert is out to challenge your sense of perception and expectation with his meticulously crafted and hilariously absurd miniature scenes. 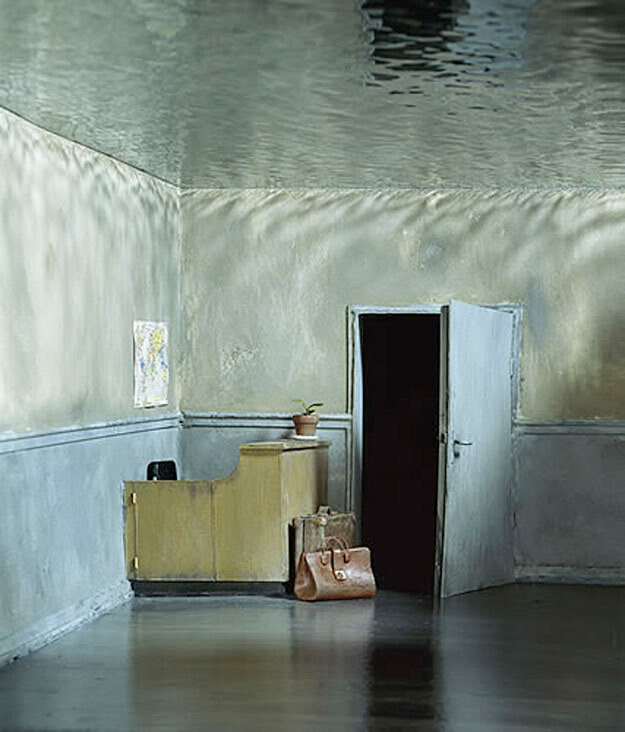 His series “Photographs of Small Worlds” presents glimpses into mundane vignettes gone awry, where doors don’t meet balconies, diving boards lead to giant toilets, or an office is eerily underwater. 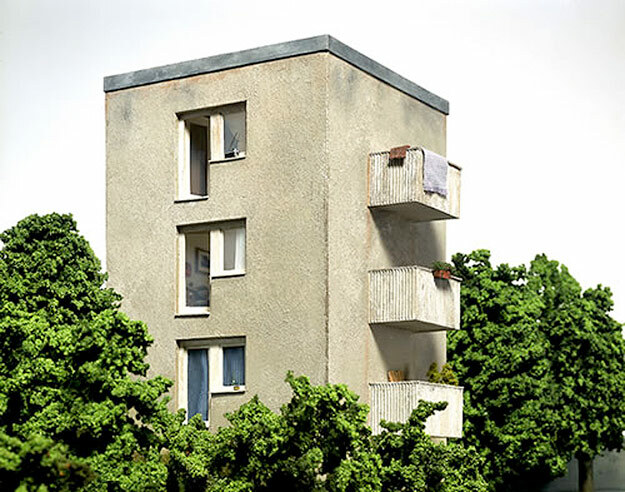 Each model takes weeks—and sometimes months—to build, and Kunert is a perfectionist who won’t stop until every detail is just right. 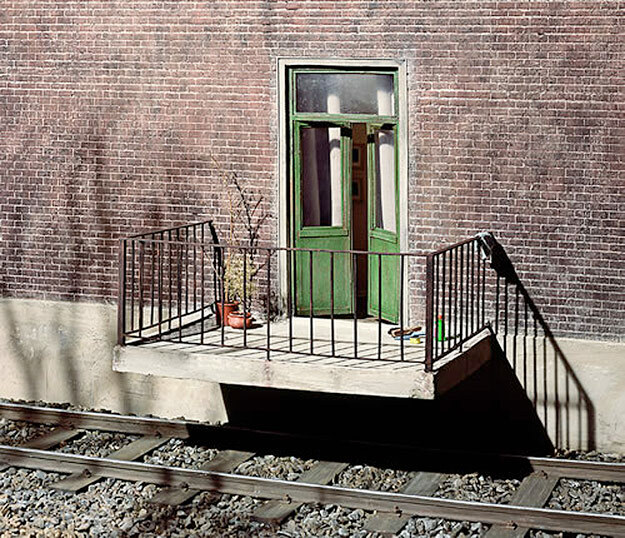 The end result is well worth the wait. 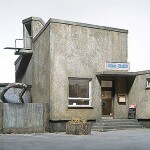 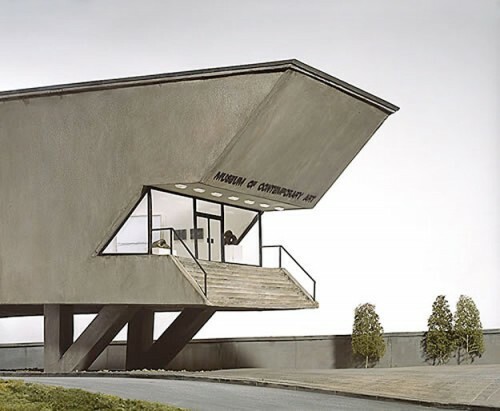 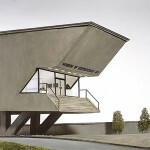 Kunert prefers the “analog” nature of hand-built models to their digitally rendered counterparts. 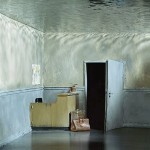 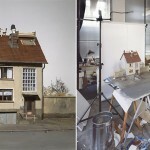 He believes the tangibility of his miniature worlds adds to their visual effect. 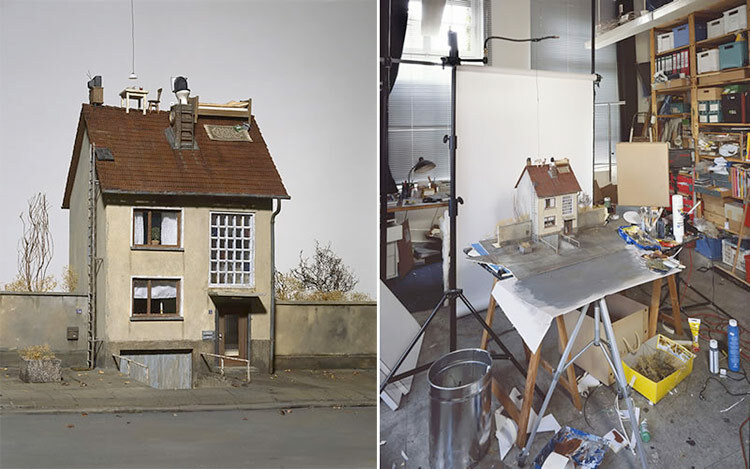 Individual model’s meaning is left up to the viewer, each evoking a sense of fear, the grotesque, unease, or pure absurdity. What do you you see in Kunert’s Small Worlds?